Phone scammers kicked into high gear this week, targeting Hawaiian Electric Companies’ customers including small businesses and even some churches. 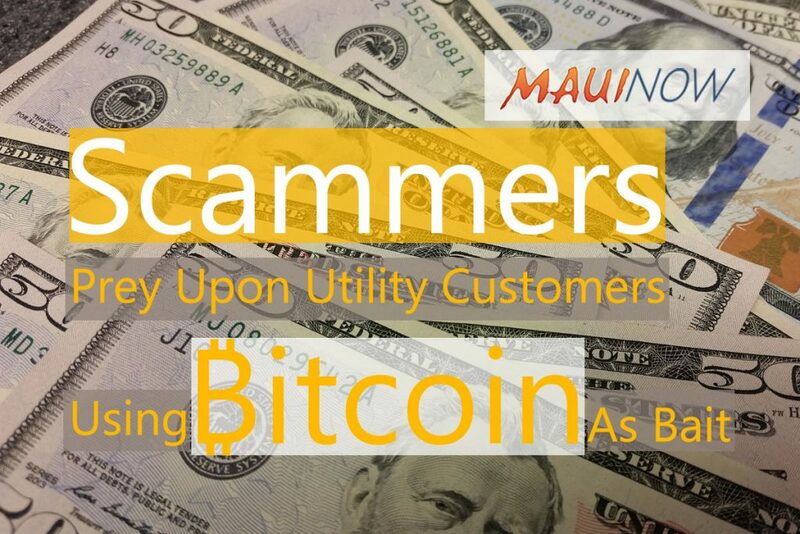 Hawaiian Electric, Maui Electric and Hawaiʿi Electric Light are warning customers to “Just Hang Up” on scammers who tend to be more active during the holiday season. 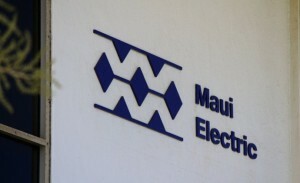 Maui Electric and Hawaiʿi Electric Light have reported about 20 scam calls each this year. These are only the calls reported to the utilities. The actual numbers are known to be much higher. 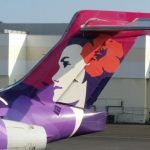 Hawaiian Electric received 10 scam reports on Wednesday and five Thursday last week, pushing the company’s total number of reported phone scams to 100 so far in 2018. Five Oʿahu churches received calls over two days from scammers who threatened to disconnect service unless payment was made. No money was exchanged and Trinity United Methodist Church was among the targets. 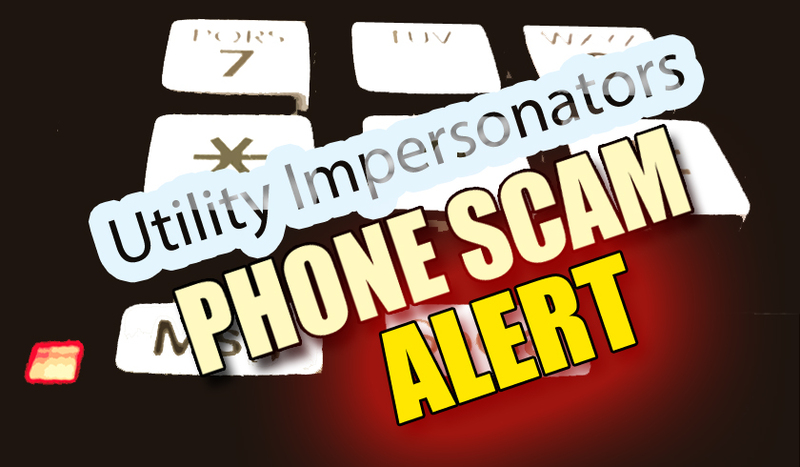 The company advises customers to be alert and recognize scams, especially when criminals threaten to disconnect service unless a payment is made. immediately unless payment is made, it’s a scam.